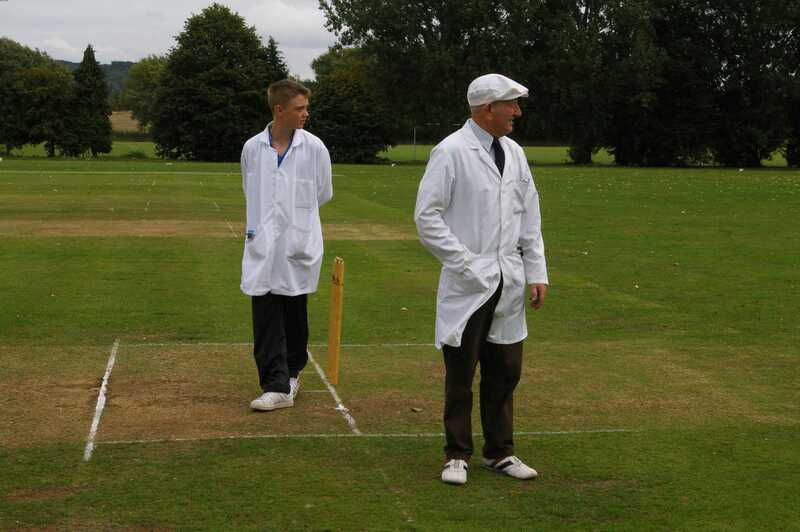 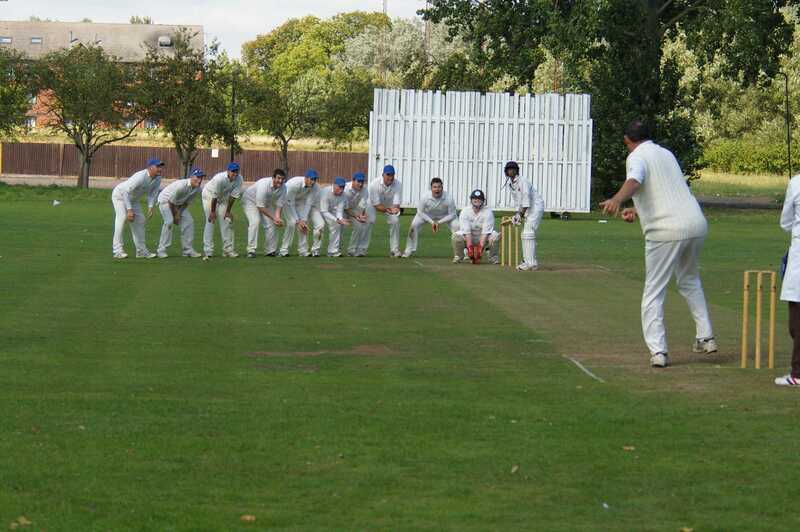 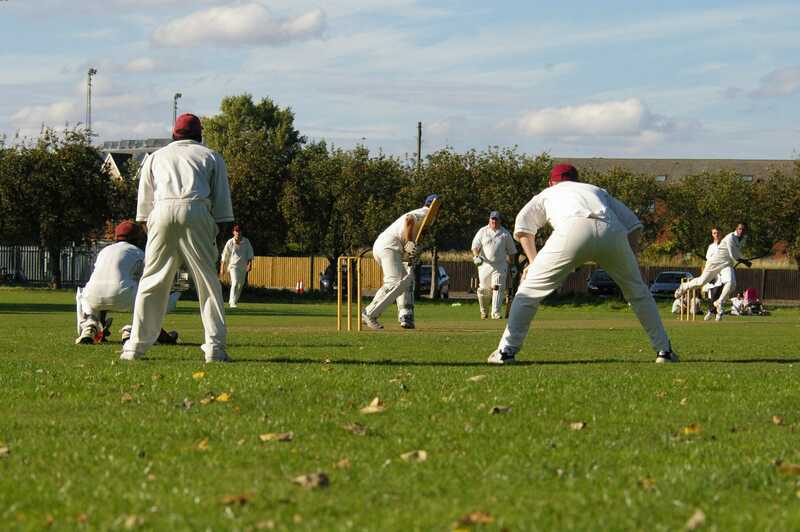 Every year on August Bank Holiday Monday, a Shenley Church End CC XI travel to the top square on Manor Fields to face a Bletchley Town CC XI to play for the Geoff Devereux Trophy, in memory of the Rickley Park legend who sadly passed away after a great career. 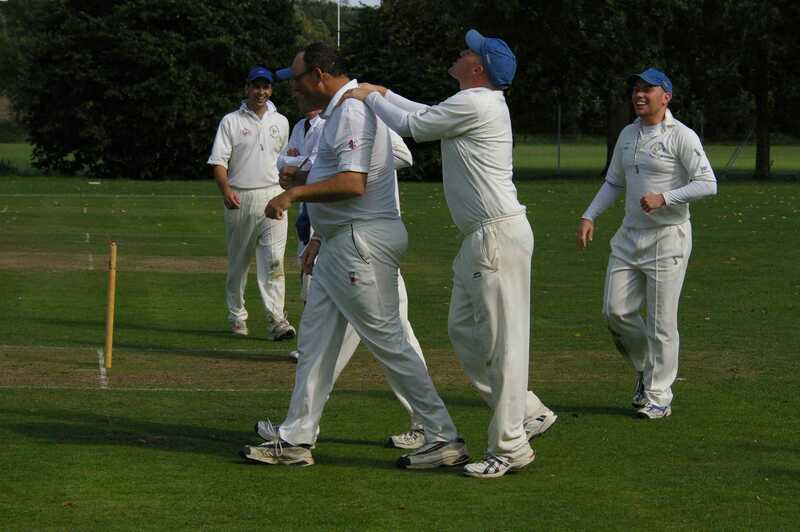 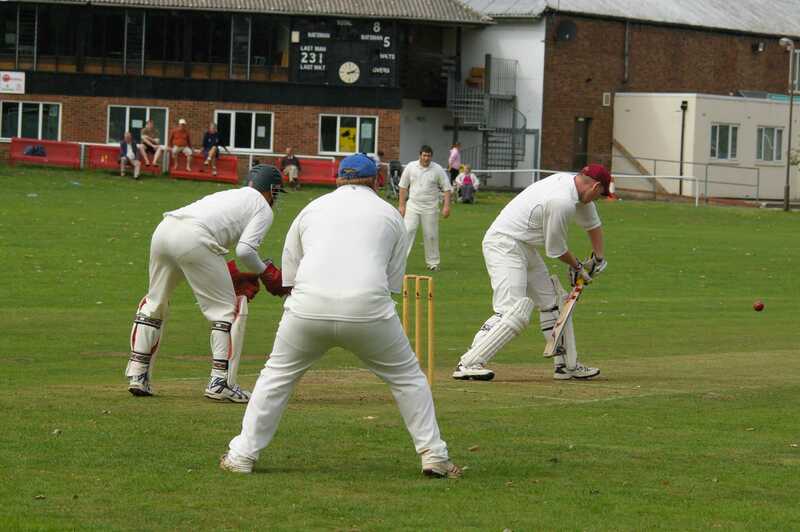 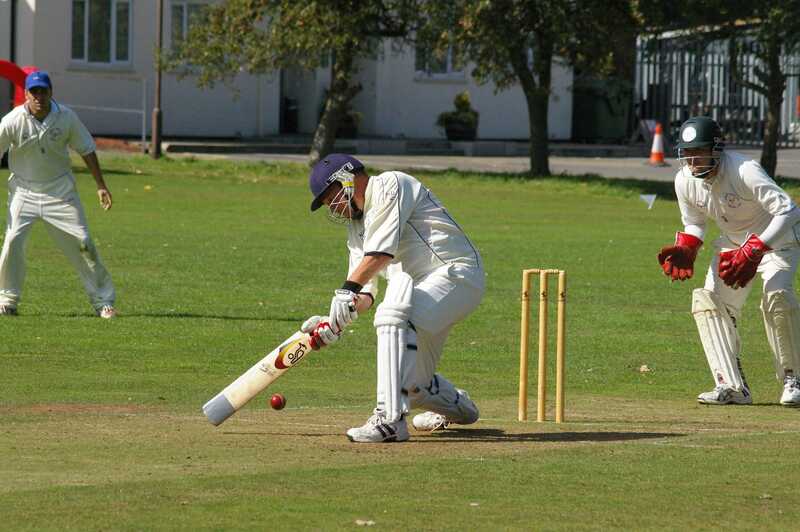 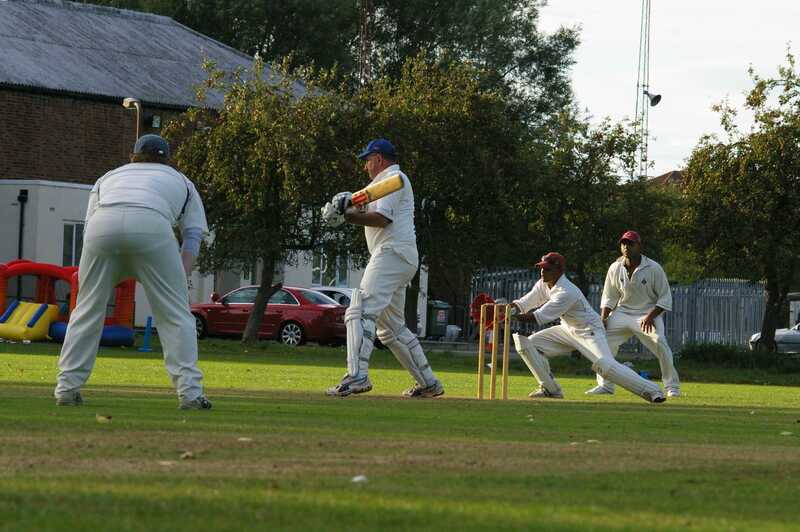 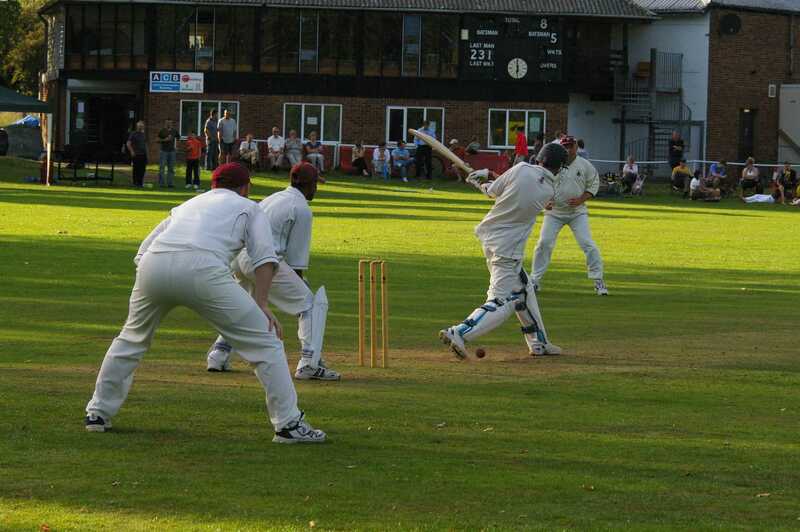 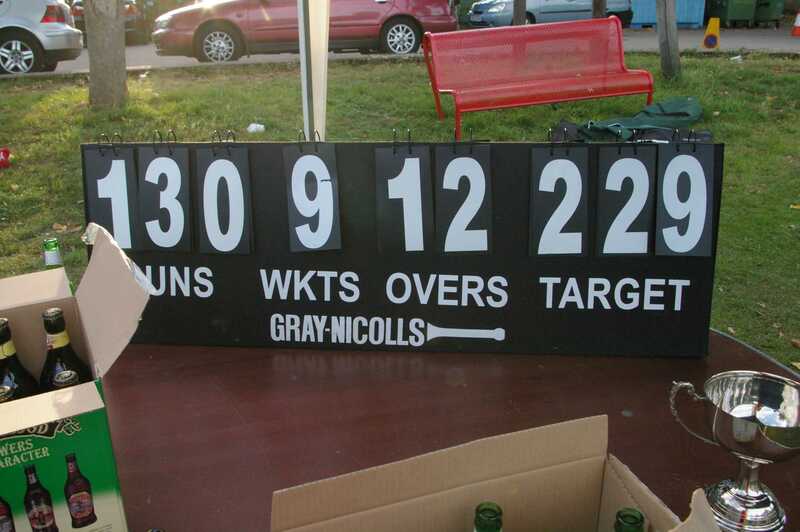 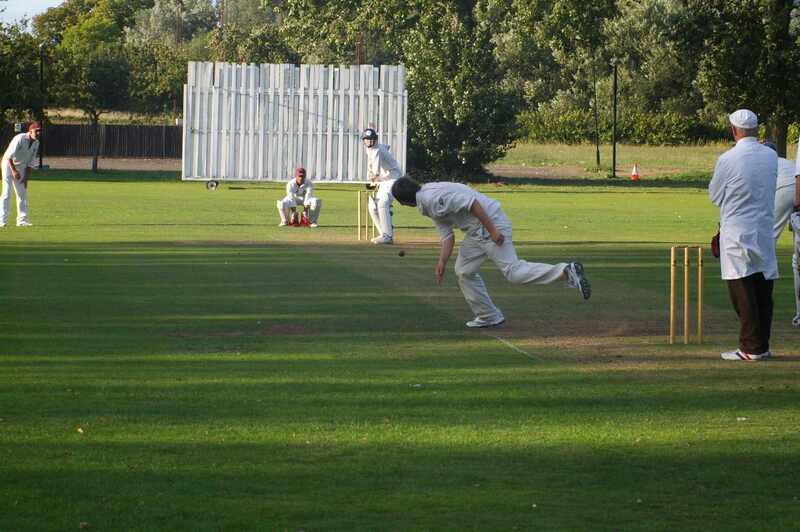 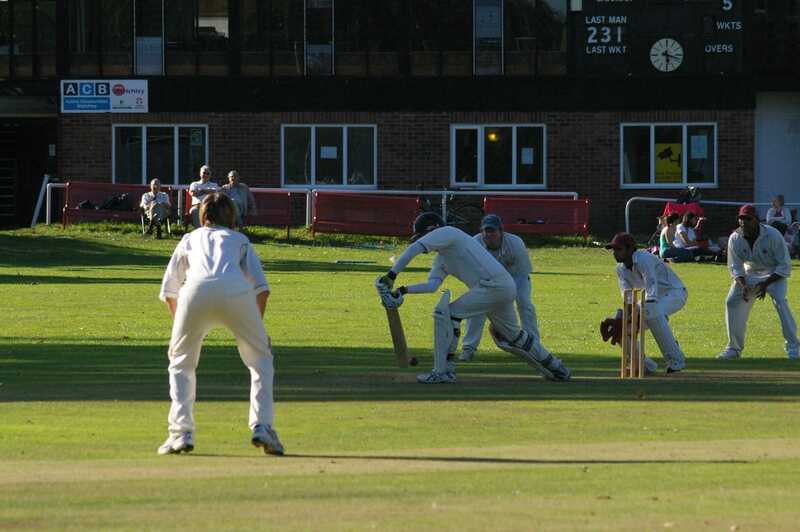 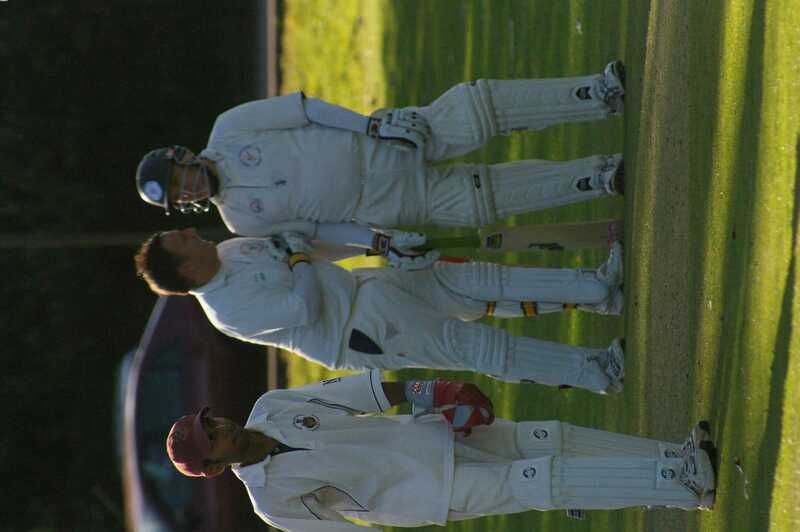 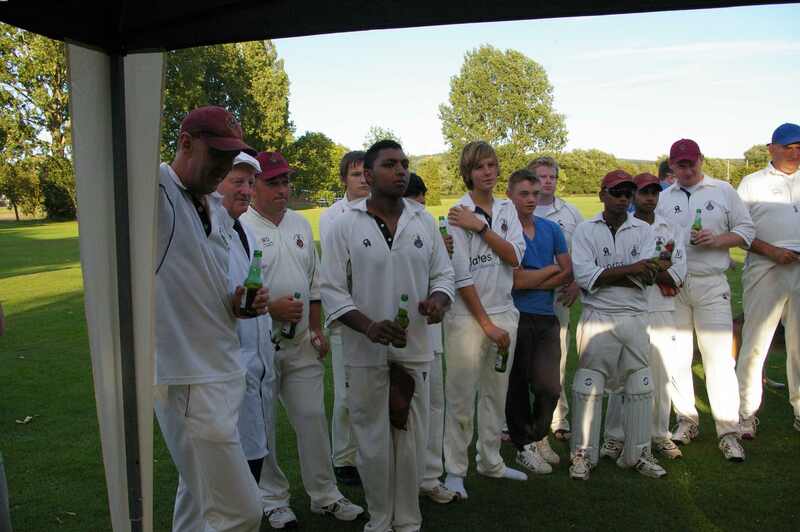 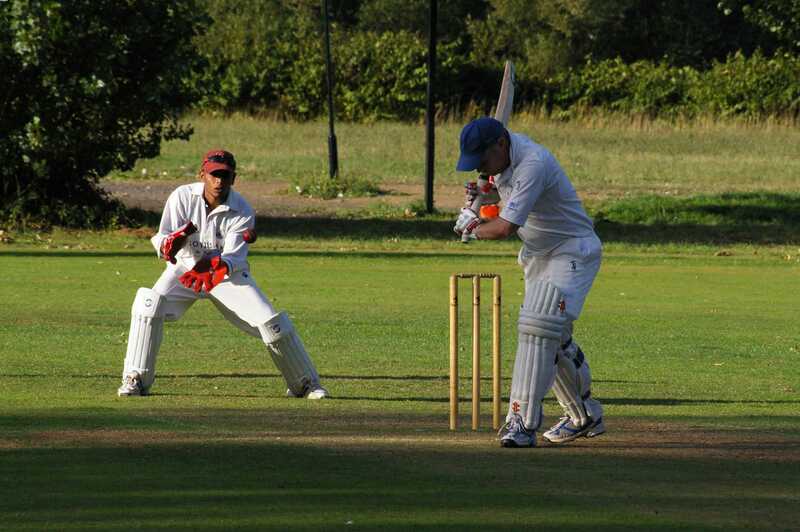 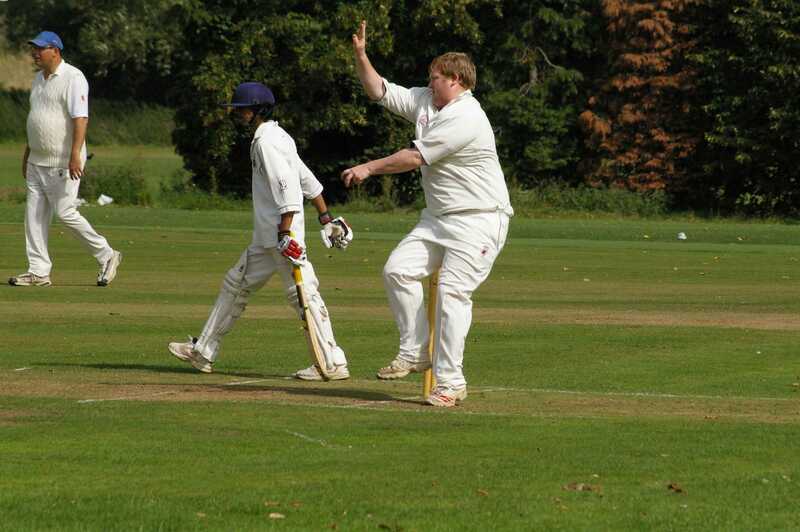 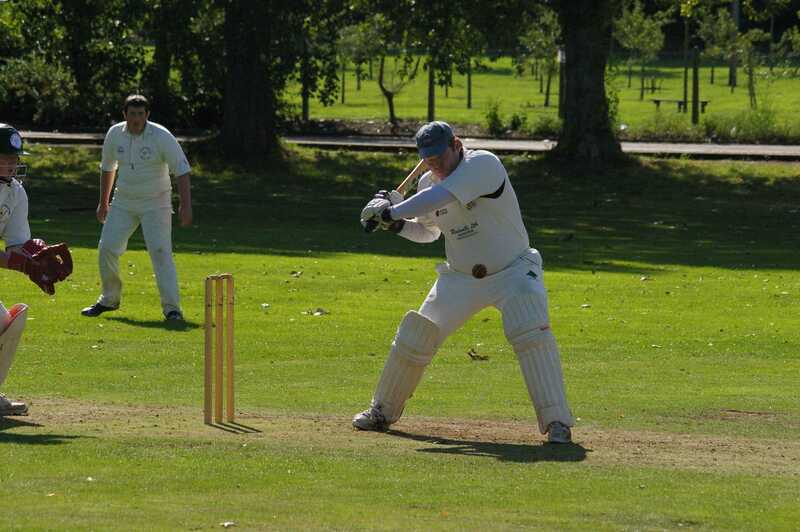 Despite Shenley taking the trophy in 2005 and 2006, Bletchley have reigned victorious since, and recorded a 99 run victory back in August 2009 - the match played in relaxed and jovial spirits. 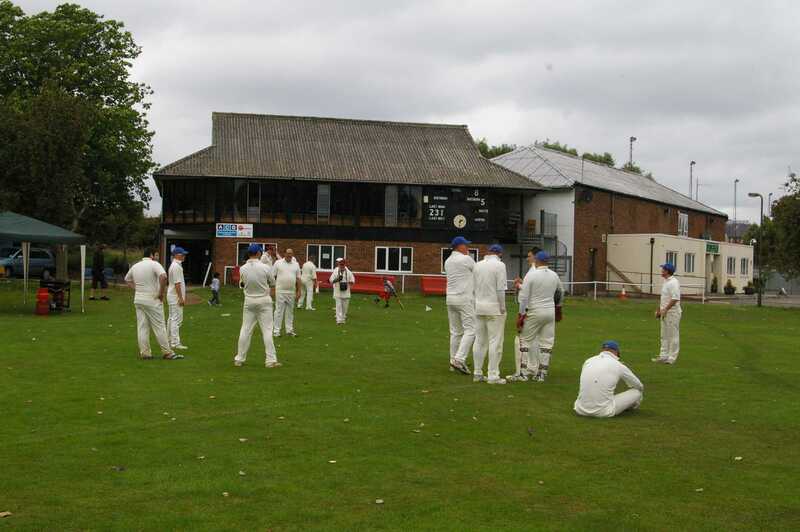 Watched by a gaggle of supporters, the fun and alcohol flowed before, during and after the fixture, with a great barbeque to boot! 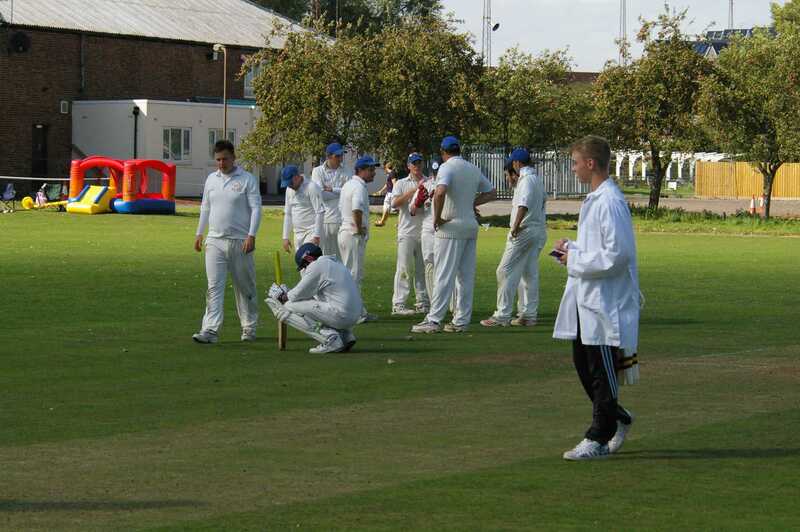 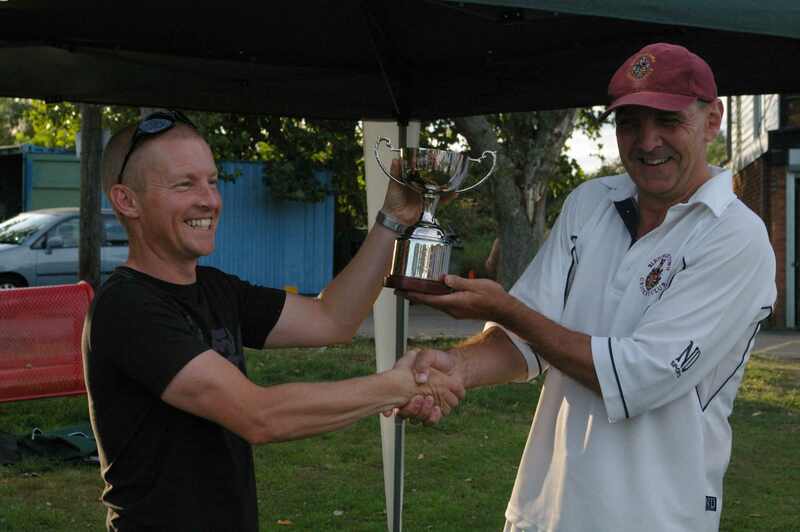 Below are some great pictures from the day, thanks to Jason Devereux for presenting the trophy, SCECC are more than looking forward to competing in next year's fixture, due to be held on Monday 30th August 2010.